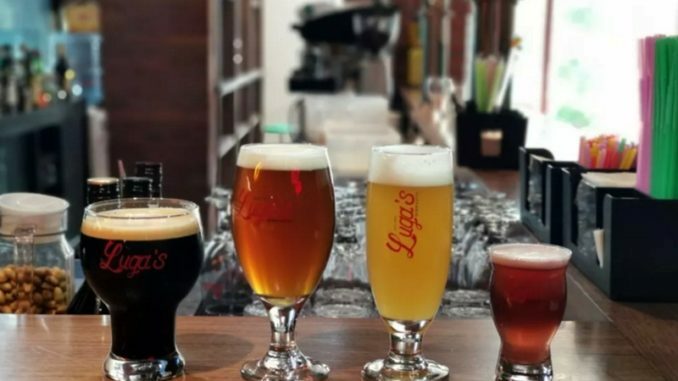 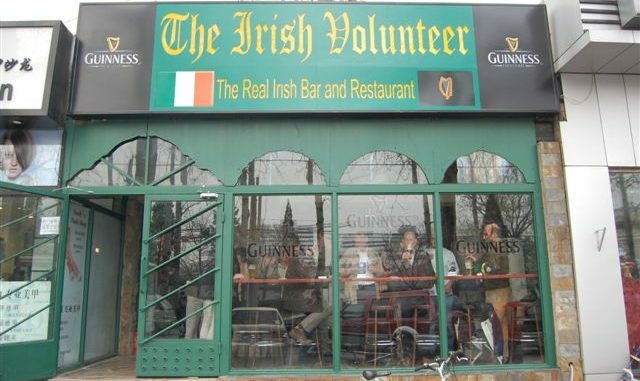 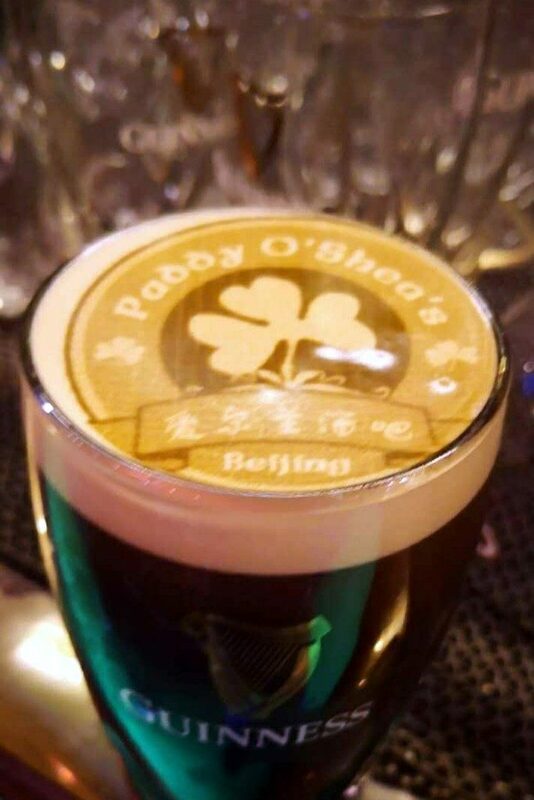 You can now drink (an image of) your face off a delicious Guinness at Groovy Schiller’s in Beijing. 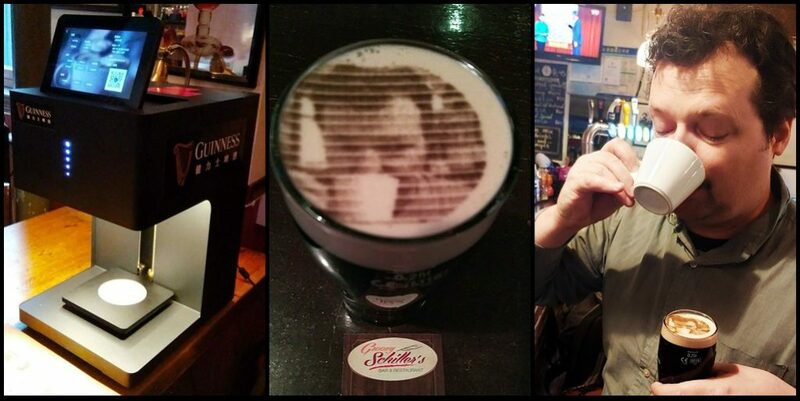 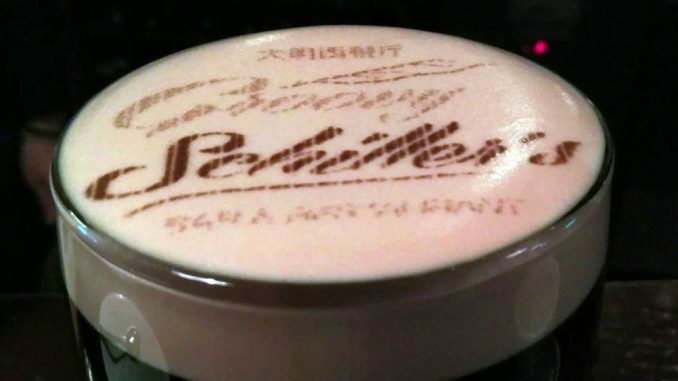 It’s Guinness’ take on a selfie–called a “Stoutie”–and uses malt extract as “ink”. 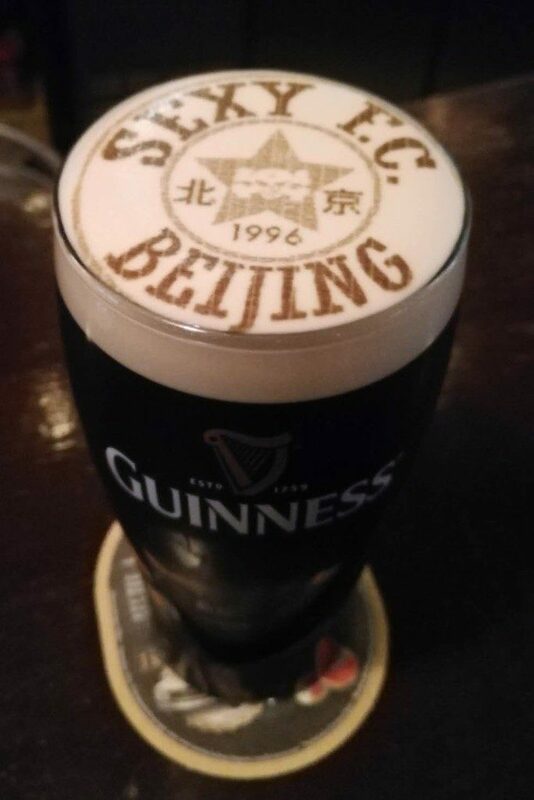 Anyway, co-owner Jack Zhou snapped a photo of me getting caffeinated. 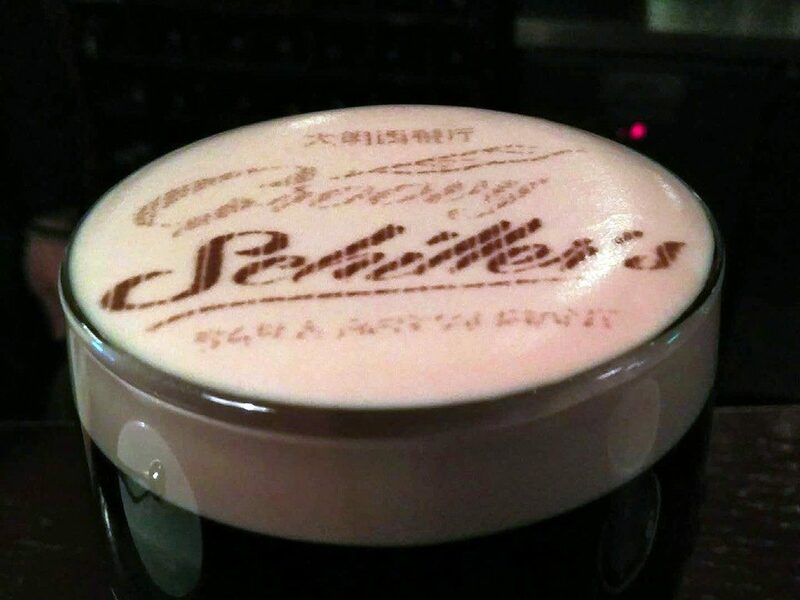 A few minutes later, he set down a Guinness featuring that image in its foam, and I happily enjoyed both libations. 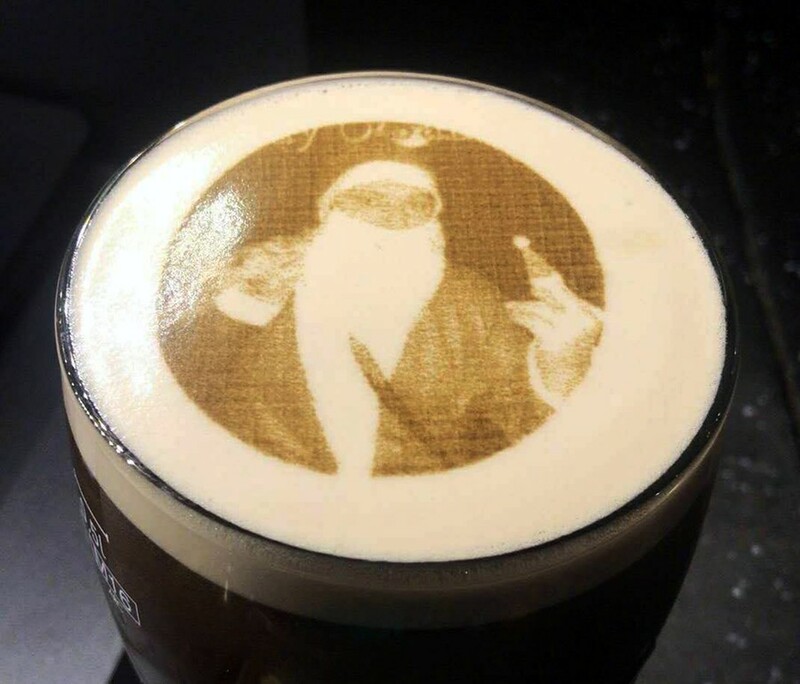 I learned a few hours later that Paddy O’Shea’s also has a Guinness printer and was making full use of it, including with a naughty Santa-inspired image. 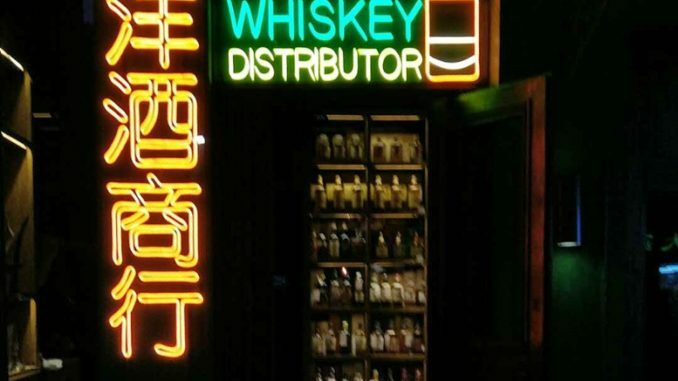 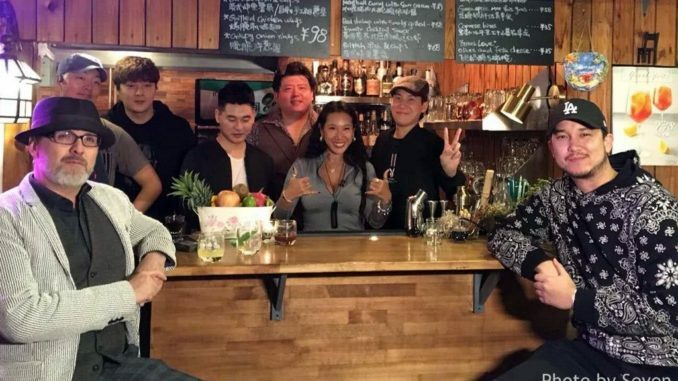 Here’s that one and a few others posted from both bars last night.